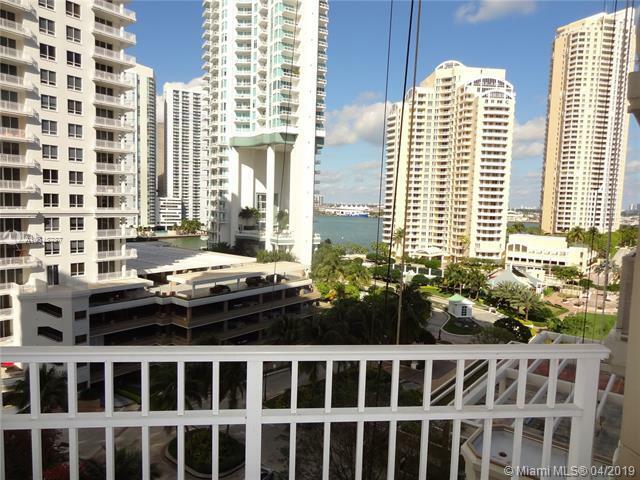 Amazing & Fully Furnished 1 Bed -- 1.5 baths Unit in Brickell Key. 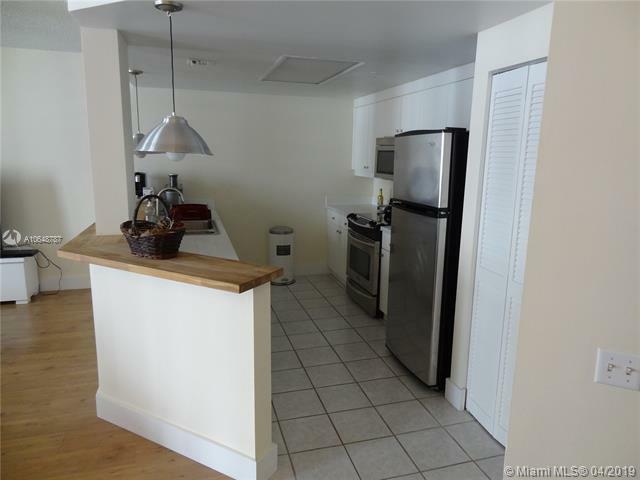 Largest 1 Bed in the building with a large living area and stainless steel appliances on open kitchen. 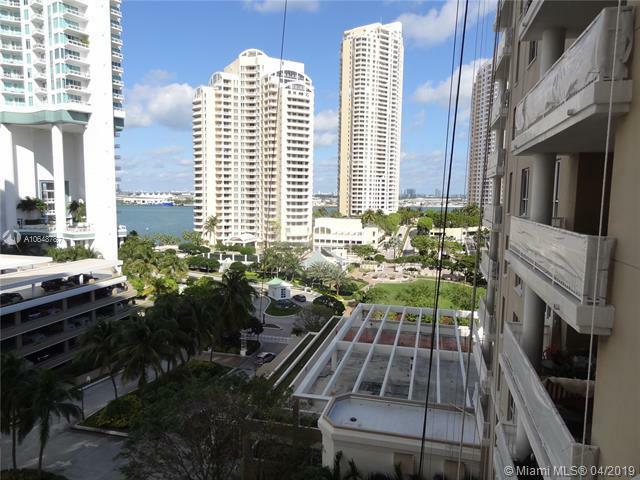 Live in the heart of Brickell with Resort Style Amenities including gym, pool, spa, v alet, concierge and more. 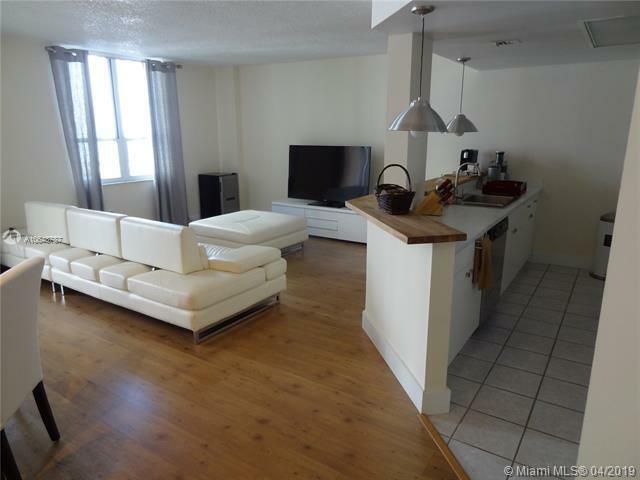 Unique location close to restaurants and shops with great outdoor environment.. RENTED UNITL FEV '20 for $2,000.